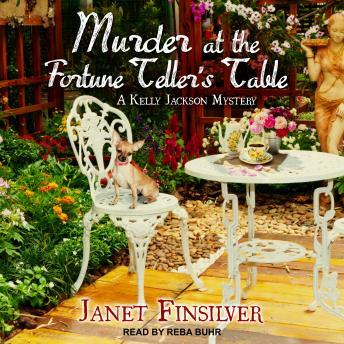 When a local woman begins searching for a couple she hasn't seen since the 1960s, Redwood Cove Bed and Breakfast manager Kelly Jackson and the crime-solving group, the "Silver Sentinels," are quick to help out. They're also quick to guess that they're in over their heads after the woman is found dead beside the body of a Greek fortune teller-and a fellow Sentinel gets attacked. As Kelly juggles work and her responsibilities at a food and wine festival in town, she and her sleuthing posse must confront a killer obsessed with old secrets . . . and solve a murder mystery more than fifty years in the making.